Art Deco Drexel Apartments are conveniently located one block from Lincoln Road and only a short walk to the beach. The building is a classical historical Art Deco building. 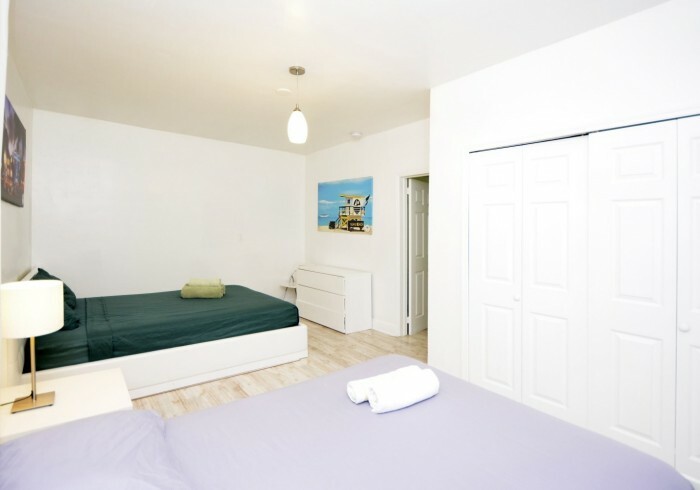 We offer both 1 bedroom and Studio apartments, all very comfortable with weekly maintenance. The closest grocery stores are La Tiendita II, South Beach Food Mart and Art Deco Supermarket. Nearby coffee shops include Miu's Tea, Cafe Miro and Charlotte Bakery. Nearby restaurants include A.B.I. Group LLC, Taco Rico Tex-Mex and Spitfire, near Flamingo Park, Lummus Park and Collins Park Unique experience to walk all around the most classic and iconic place on South Beach!